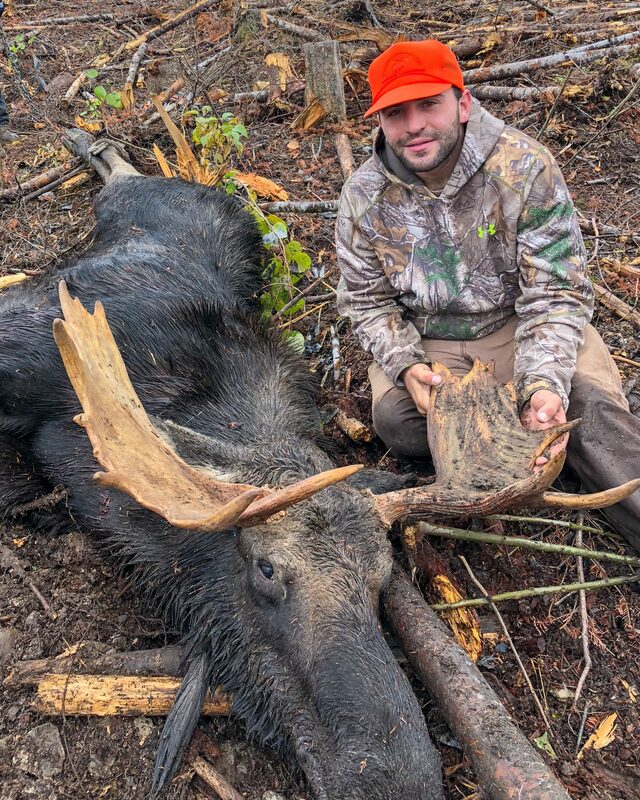 A Maine Moose hunt has become one of the most coveted big-game hunt in the nation. 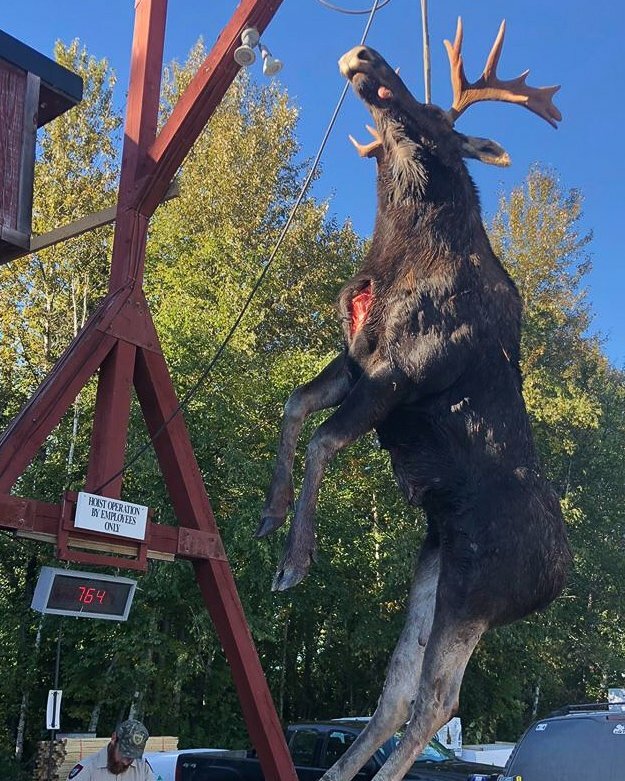 Due to commercial forestry and the vast remote setting of northern Maine our region produces many highly sought trophies. Moose are naturally attracted to open areas and wetlands which are abundant in northwestern Maine. 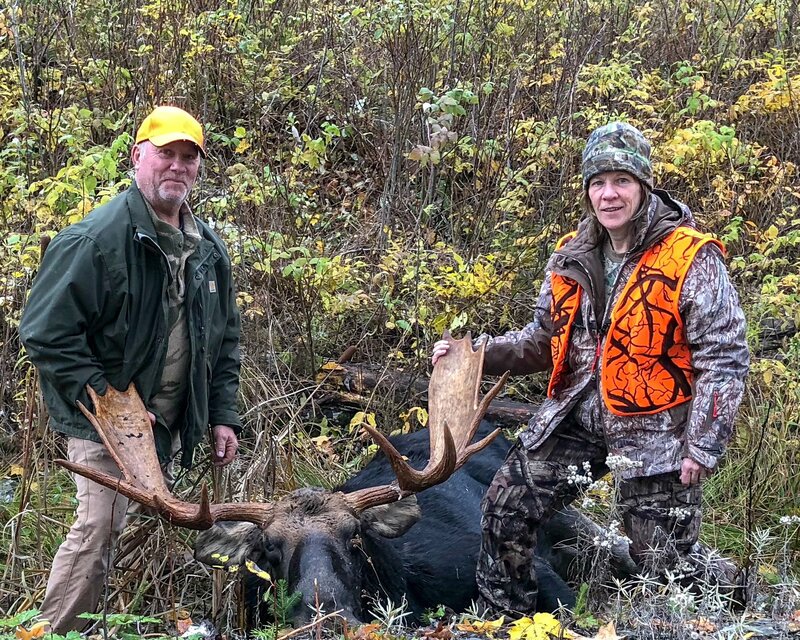 The Maine moose hunting season is perfectly coordinated with the rut or breeding season, therefore these extremely vocal monarchs of the north give hunters the opportunity to harvest an animal most hunters dream about. Hearing a cow bellow or a bull grunt in search of a mate or watching a bull rake alder bushes staking his territory is priceless. So, if you think you are up for this exciting challenge you should apply for one of these permit only tags. 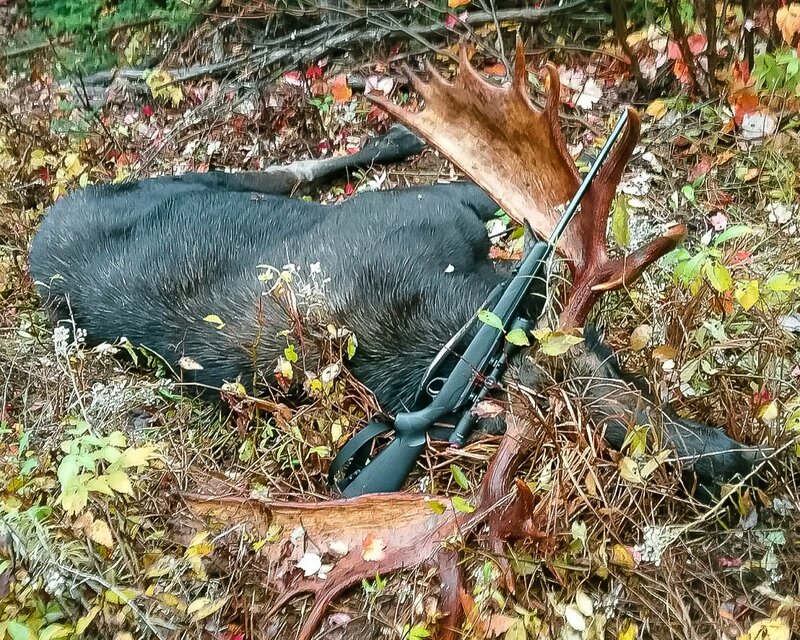 A Maine moose permit is considered a once in a lifetime opportunity, our guides are second to none and work very hard to give you the hunt you want. 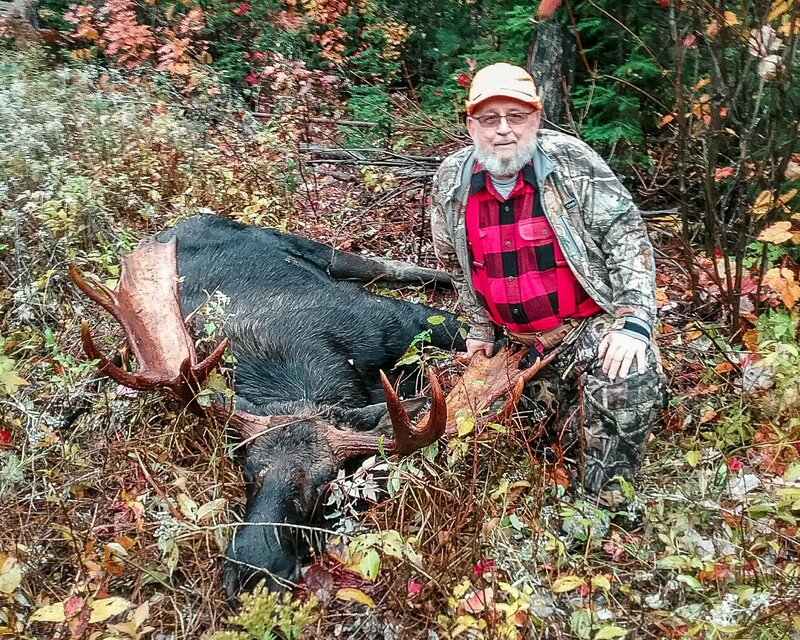 The advantage of a guided hunt is relying on a seasoned hunter that has plenty of experience guiding moose hunters in zones 1 and 2. Once a hunter has tagged out other game is open during the September and October seasons such as bear, ruffed grouse, coyote and muskie fishing. 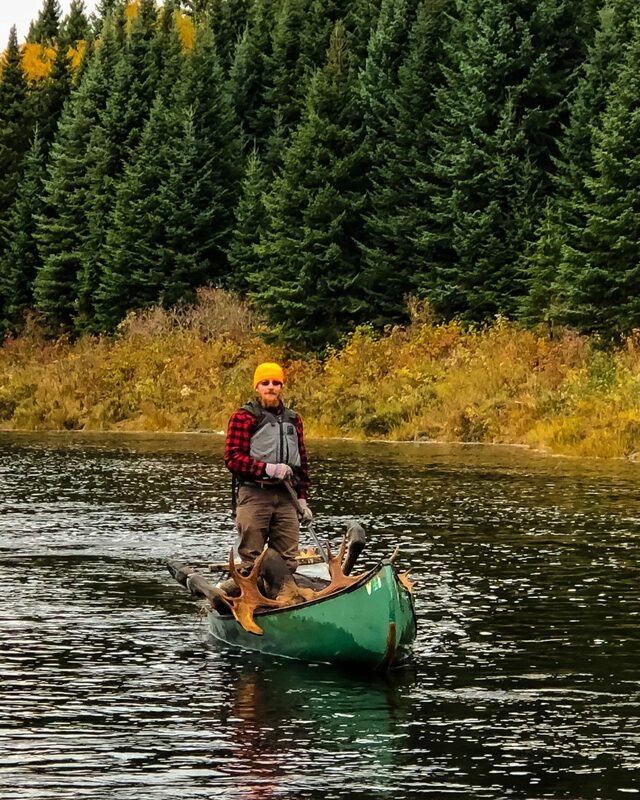 Allagash Guide Service is located in the northwestern corner of Maine along the Quebec border. 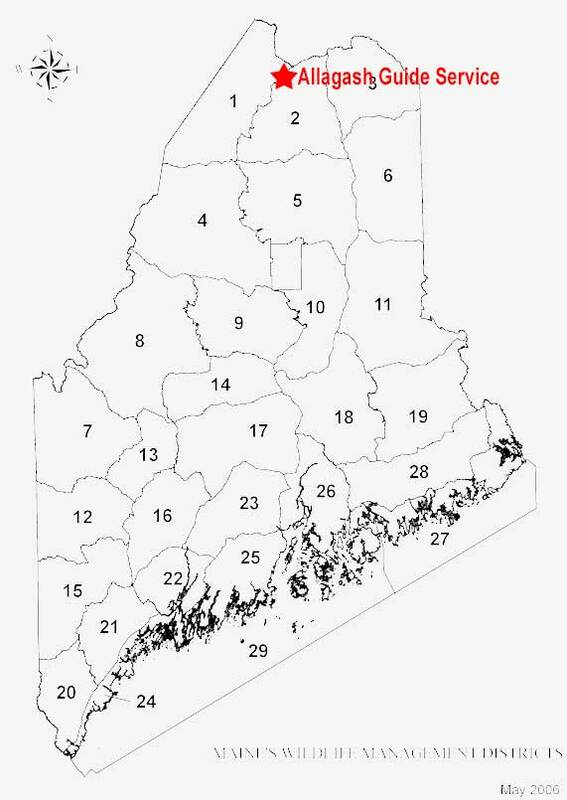 Maine’s Wildlife Management Districts (WMD) 1 & 2 are separated by the Allagash River. Our camps are situated ½ mile from the river, therefore we are perfectly placed to hunt both zones 1 and 2 with limited travel necessary. WMD (Zone) 1 is a quality zone with about 1 million acres of land available to hunt. We guide and recreate throughout the year in zones 1, 2 and 4, we do not just arrive in the area a few days before the hunt to start scouting. We know the hunting areas well.